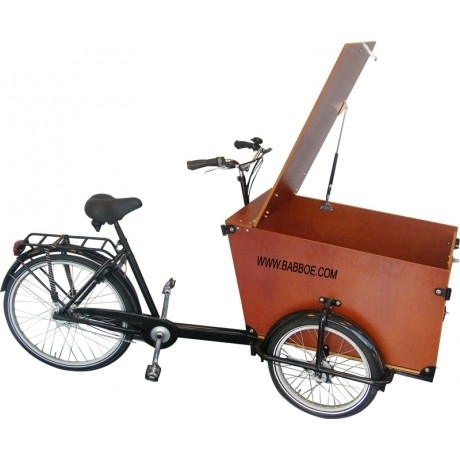 You are here: Home / Babboe Cargo Bikes / A guide to servicing your Babboe Cargo Bicycle. Servicing is a vital aspect of owning a cargo bike. The larger size and often extra usage (because you love it so much) means that maintenance may be needed a bit more often with a cargo bike. And with the cold weather coming up, it’s even more important to keep your bike safe and in good running order. If you’re strapped for time, then we’re more than happy to service your bike for you. But if you can spare a couple of hours, you can easily get your cargo bike ship shape. 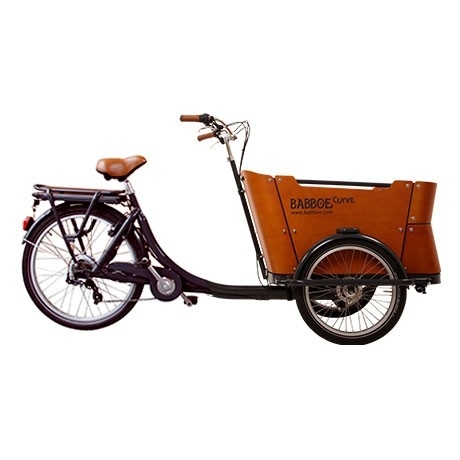 While we will be covering the Babboe bikes in this post, this guide can apply to all cargo bikes. And we’ll be going from daily through to annual maintenance items. They don’t take a lot of time, but these daily tasks are vital in keeping your bike in tip top shape. Make sure your cargo bike is as dry as possible. Even surface water can seep into components over time, so it’s best to park your bike in a spot where it can dry off. If you’re really worried you can dry the bike off. The cargo box definitely needs some extra attention as water can pool at the bottom and start attacking the material. Plus you don’t want a slippery surface for the little ones. If you’ve just ridden on sand or dirt, then you have to get your bike wet. Because you have to wash it. Especially if you’ve just ridden on the beach – you need all that sand off your bike. And then dry it afterwards. Check your tyre pressure and inflate to rated pressure. If you don’t have a pressure gauge, then you can guess that your tyre is properly inflated when it is firm and does not have any more give to thumb pressure. Lubricate both the chain and any other moving parts that rely on lubrication (not the brakes!) Use a proper bike chain lube and drip onto the topside of the chain, where it contacts the gears. Do not use too much, otherwise it will attract dirt. Squirt a drop of lube onto all of the rotating and moving parts of your bike. Don’t forget the derailleur and the accessible parts of the gears. WD40 or silicone spray are not lubricants! Nor are they intended to free up stiff components. Use a rag to wipe excess off the chain and moving parts. 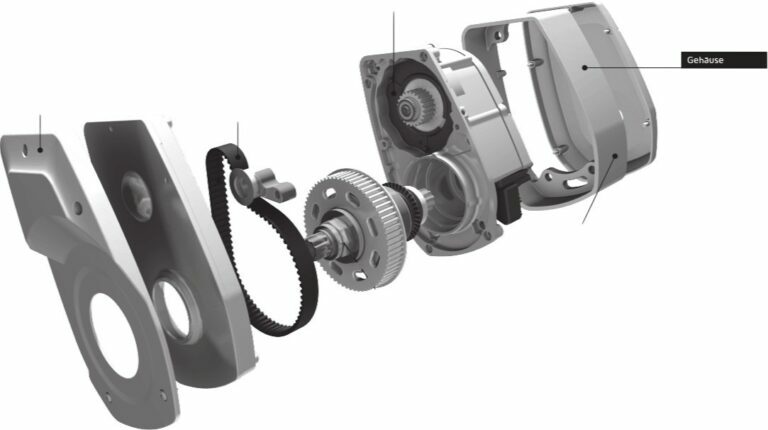 In this way you prevent lubricant from getting on your brakes or fenders. Re-tighten all bolts around the cargo box. Vibrations can sometimes loosen the bolts around the cargo box. It’s best to re-tighten them during a monthly service. Clean any dirt or grime that has built up in hard to reach areas. Fill a bucket with warm water and some all-purpose detergent. Using a soft cloth work from top to bottom, starting with the least dirty parts. Finish off by cleaning the underside. You can use a soft brush or an old toothbrush to clean the parts that are more difficult to reach. Dry the bike with a cloth after cleaning. Then add some lubricant to all moving parts. This final step will protect your bike against rust. Do a larger check every six months. You’ll need about 30-90 minutes to go through all of these. Check the chain. Look for changes in the tension (goldilocks zone – not too loose, not too tight) and if any corrosion or damage has occurred. Check pedal stiffness and bottom bracket for clunks. Our bikes all have sturdy components but knocks and damage can sometimes cause damage to components. Check for any shaft play or wobbling. Check both the profile and inflation level of tyres. Tread wear and flat spots may indicate it’s time for new tyres. Lubricate the lock. Rain can cause even good locks to jam up and leave you stuck with a locked bike. Don’t forget the bottom of your bike. As we mentioned at the start, if you’re not sure about working on a bike yourself then you can bring it in to us to look at. It’s not that expensive and you are supporting a local bike shop. 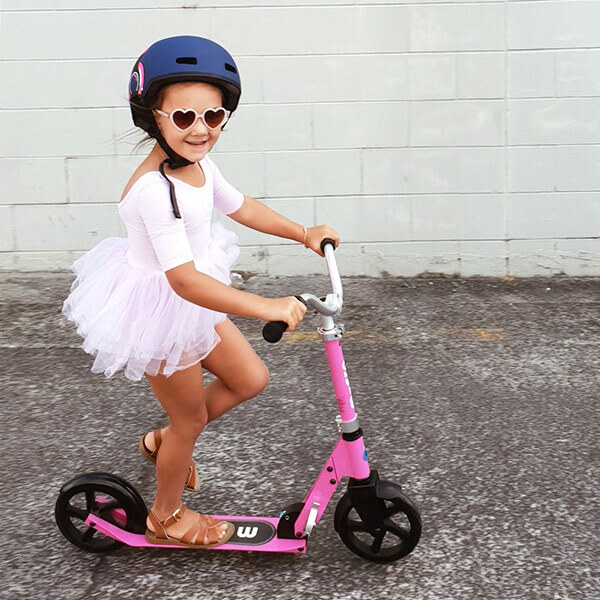 Some shops don’t like cargo trikes but we love them and have geared up to deal with them. Just don’t forget that a first inspection is required to guarantee the warranty. 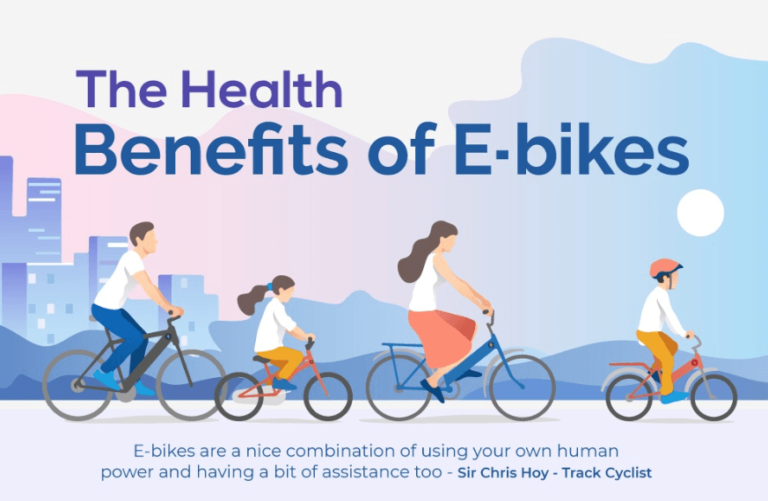 Within 4-12 weeks after the bike is delivered to you, a first inspection is required by an authorised bicycle mechanic. Also, cables stretch and spokes need checking for tightness on a new bike especially trikes. 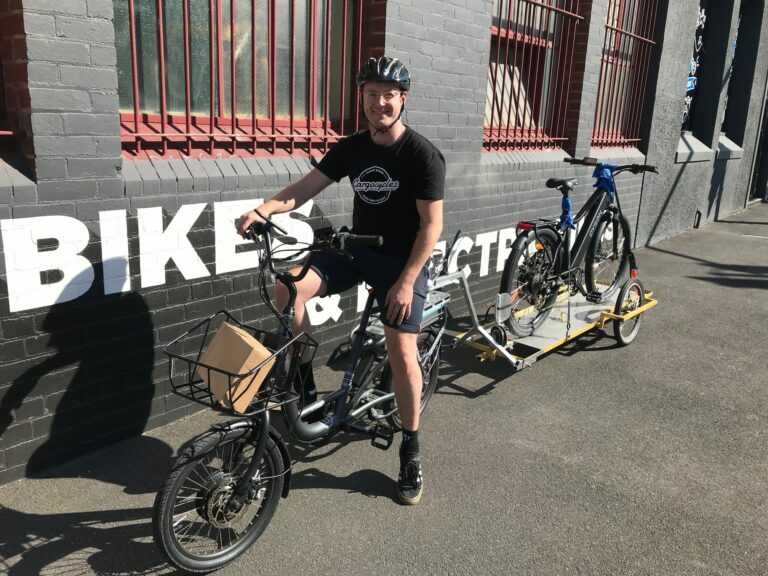 So in addition to the first inspection, we also recommend that you have your cargo bike checked by a professional bicycle mechanic at least twice a year if you are using it a lot. It will be cheaper in the long run. 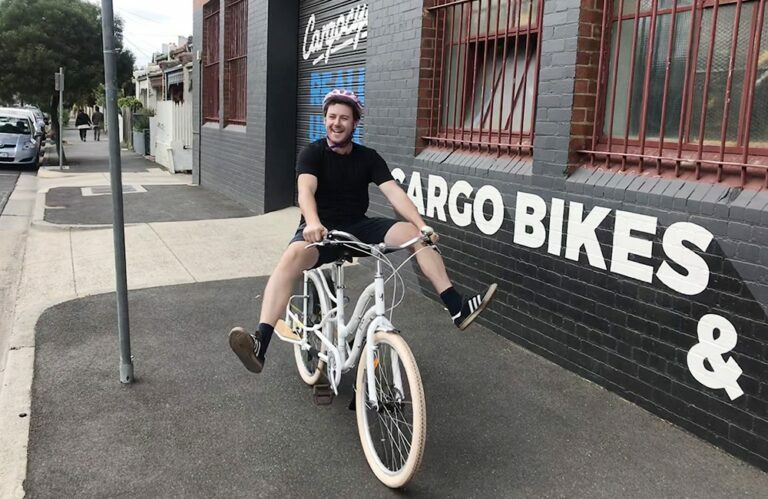 If you’ve got any questions about getting your Babboe (or any other cargo bike) serviced, give us a call or pop into our store or visit one of our stockists.